Membership has its privileges. Only members may access our Directory, receive discount pricing for events, or free entry to certain exclusive members-only events. Please log in as a GAPABA member to access the Members Directory. Not a member yet? 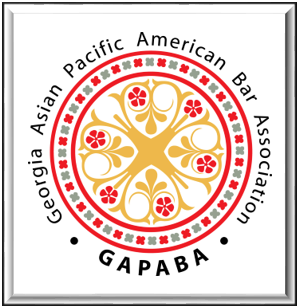 JOIN GAPABA NOW! to our members on shipping, office supplies, software and other vendor services. TRY IT NOW!